Happy American Heart Month from Plymouth Village! 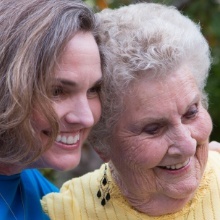 Plymouth Village in Redlands, California, is owned and managed by HumanGood, a nonprofit public benefit corporation serving older adults since 1949. State of California License #360904812, DHS License #240000189, Certificate of Authority #293.